Keep your Business running efficiently with these Computer Services Business Support Services! ... We are here to support you save you time & money whenever Possible so you can focus on your business! Consider our services before spending hours of searching for the best and most economical services... We've already done that for you! 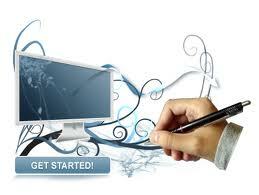 Website & Graphics Design (Custom website & graphics design and implementation)... 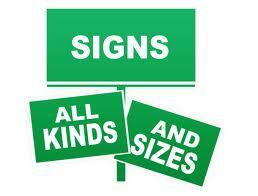 Contact us with your needs and we will get started immediately to get your online presence or LOGO enhanced! 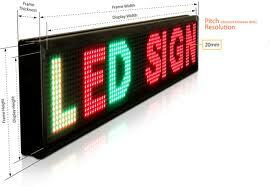 Digital Programmable Signs (Fully programmable, Indoor/Outdoor, Custom built, LED signs)... Contact us with the size you need and we will have you a quote the same day! 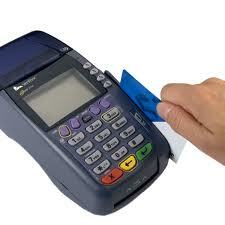 Merchant Credit Card Services (Credit Card Processing Service, Free terminals, Free consultations)... Contact us for an Appointment At your Location or at our Store. 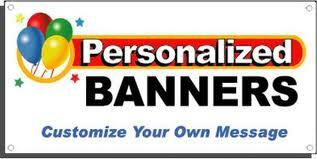 Advertising Banners (Custom vinyl banners made to order in only a few business days. )...Contact us with your Design! Custom Made Signs & Vinyl Lettering (Corrugated Yard signs, political Type Signs, Storefront Signs, Vinyl Letters Cut to specs & Installed)... Call us with your needs and we will get the Job done fast! Video Security Systems (Custom Camera systems, remote viewable, automatic notifications, Sales, Service & Installation...Call for appointment for one of our technicians to survey your site.) 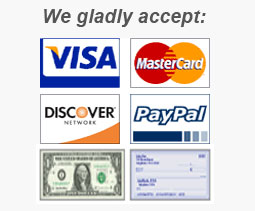 Consultations are Only $99.95 (up to 2 hours) and will go towards any system purchase. 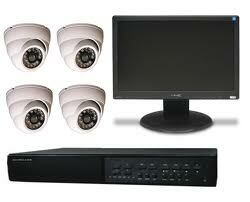 Contact us Today & Get Secure! 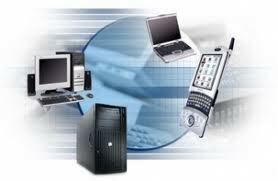 High Speed Internet Service (We partner with Comcast & other providers. We can get you excellent plans& installation rates (sometime Free) as well as analyze your needs so you receive exactly what you will need for your business.) Analysis Consultation by appointment Only $99. Contact the Computer Services Professionals for these and other Business Services & Hardware... so you start off going in the right direction straight from the beginning... saving yourself allot of grief and money right from the start with the smallest amount of downtime!